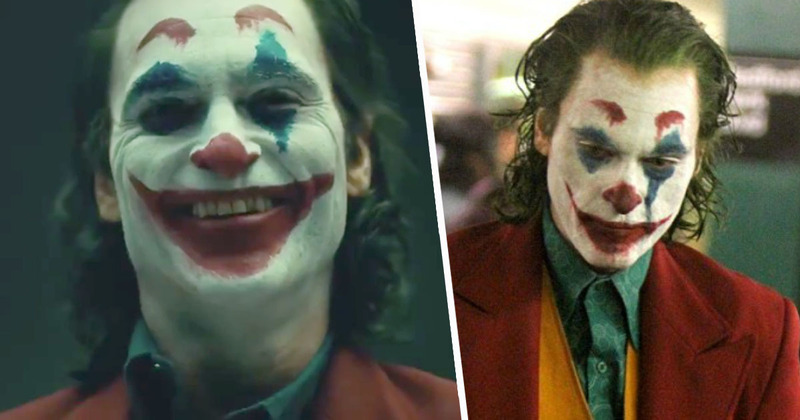 The trailer for Joaquin Phoenix’s Joker has just dropped, giving fans an insight to the origins surrounding the Clown Prince of Crime. Many actors have taken on the role of Batman’s nemesis over the years, and though they each adorned the classic white face-paint, red smile and green hair in different ways, most films about the Joker left the origins of the character a mystery. As it turns out, the Harlequin of Hate used to be a skinny guy named Arthur Fleck. At least, that’s how he’s portrayed by director Todd Phillips. Joker is a stand-alone Warner Bros. movie, described by the company as an ‘exploration of a man disregarded by society [that] is not only a gritty character study but also a broader cautionary tale’. The clip initially premiered at the Warner Bros. panel at CinemaCon, where Phillips labelled the film a ‘tragedy’, and added it is an ‘origin story about a beloved character with no definitive origin’, IndieWire report. Though the director is adamant he’s still shaping the film, Joker seems to have taken some inspiration from the character’s origins detailed in The Killing Joke by Alan Moore, in which the villain was a failed stand up comedian who was pressured into robbing a chemical plant by the mob, and took a tumble into acid when confronted by Batman. Similarly, Phoenix’s portrayal shows Arthur as a failed comedian in the early 1980s, who gets seduced into Gotham’s criminal underworld. Robert De Niro appears as a popular talk show host in the feature, while Zazie Beetz, Bill Camp, Frances Conroy, and Marc Maron also star. And sometimes that is uncovered and exposed, and sometimes it isn’t, and so I always felt, like, there were characters in comics that were really interesting and deserve the opportunity to be kind of studied. And so I think that’s what Todd sees appealing about this idea. There’s still a few months to go until we get to see Joker in all it’s glory, but I’m sure it’ll be worth the wait! Joker is set to be released in the US on October 4.